Now available from KRSS, a used fully refurbished and serviced Shimadzu Axima Resonance Maldi TOF including Windows 7 PC, 3 months warranty, installation and training. Combining the simplicity of MALDI, the power of MSn, and the accuracy and resolution of TOF, the AXIMA Resonance provides researchers a unique solution to the next generation of structural and sequencing challenges. 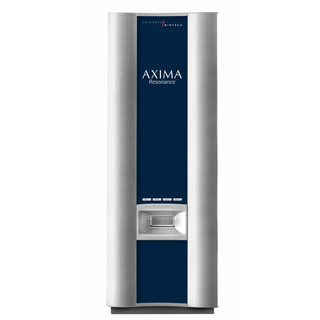 Designed without compromise, the AXIMA Resonance features high mass resolution and mass accuracy across MS and MSn analyses, excellent precursor ion selection, variable energy CID control on the fly, and outstanding sensitivity to ensure confident, high-quality results across a range of applications. 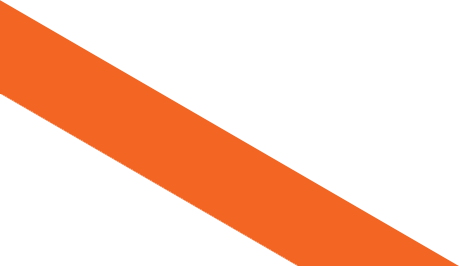 The unique combination of MALDI and QIT allows generation of ions using a number of different matrices; switching between positive and negative ionization modes in seconds; simple high resolution precursor ion selection for MSn experiments, and controllable MSn fragmentation. Incorporating a TOF analyzer promotes high resolution and high mass accuracy for all ions generated regardless of their origin. Near axis laser irradiation provides enhanced ion transmission and sensitivity in all modes of operation, while an uncompromised design ensures highly efficient trapping functionality. 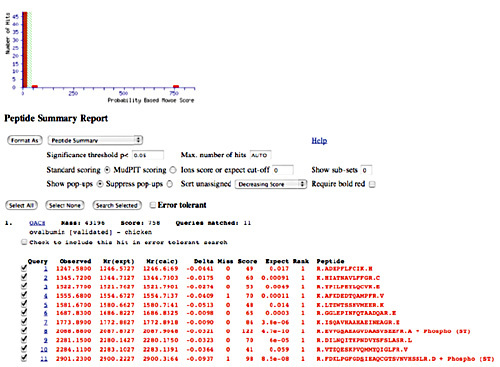 Allows many more MS/MS experiments to be performed on the same sample spot. Not just another proteomics workhorse, polymers, oligonucleotides, SNPs, metabolites, carbohydrates and small molecules, among others, may all be analyzed and processed. It is suitable with most common MALDI matrices, and a variety of sample target formats, including standard microtiter plate format and microscope slide design targets, can be used. Like all AXIMA MALDI-TOF systems, the AXIMA Resonance can be fully integrated with robotic sample preparation devices, including the AccuSpot MALDI plate spotter and CHIP chemical printer, to create application-specific platforms. Integration with the CHIP creates a powerful platform for tissue imaging, while using an AXIMA instrument with a Prominence GPC system and AccuSpot results in a fully automated platform for polymer analysis that delivers quick, detailed analysis of ultra-trace substances. The AXIMA Resonance can also be combined with various fractionation/enrichment chemistries and Nonlinear Dynamic’s Progenesis biomarker software for a complete, integrated biomarker discovery solution. Conventional MALDI-TOF MS systems experience ion losses (and hence reduced signal intensities) in MS/MS (PSD) mode. AXIMA® Resonance has improved ion optics designed to dramatically improve sensitivity. Higher instrument sensitivity reduces sample requirements and enables greater sampling from a single MALDI sample spot. The figure below shows an example of MS/MS analysis of des-acyl ghrelin, a peptide believed to inhibit stomach motility in the fasted state. The AXIMA Resonance permits high-resolution, high-sensitivity fragmentation analysis even for extremely labile molecules. Conventional MALDI-TOF MS suffers from large variations in initial energy during ionization that may result in reduced mass accuracy. This reduced accuracy is commonly amplified by non-homogenous MALDI sample surfaces or variations in MALDI crystal sizes. AXIMA® Resonance employs advanced ion trap technology that causes controlled, flexible and fully-searchable fragmentation to enable reliable and accurate identification and qualitative analysis of the target substance. 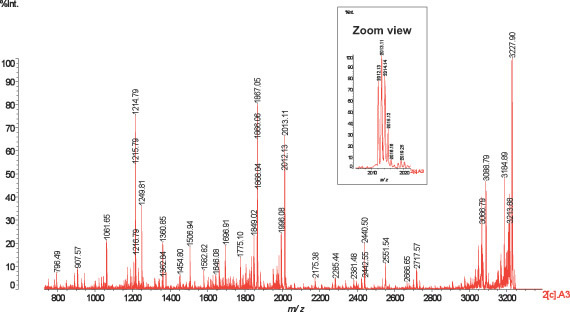 Excellent MS accuracy and high sequence coverage for Mascot search results for peptide mass fingerprinting of chicken ovalbumin.